Fabulous architecture and rooftop deck! Gorgeous painted kitchen cabinets, granite counters and gas range are perfect for entertaining. Hardwood floors, palladium windows with sound proofing window covers, built-ins and gas fireplace warm the soaring 16ft ceilings. Walk up to your two large bedrooms on second level. Master bath has been updated with new dual vanities and walk-in shower. Cork flooring to quiet foot noise. 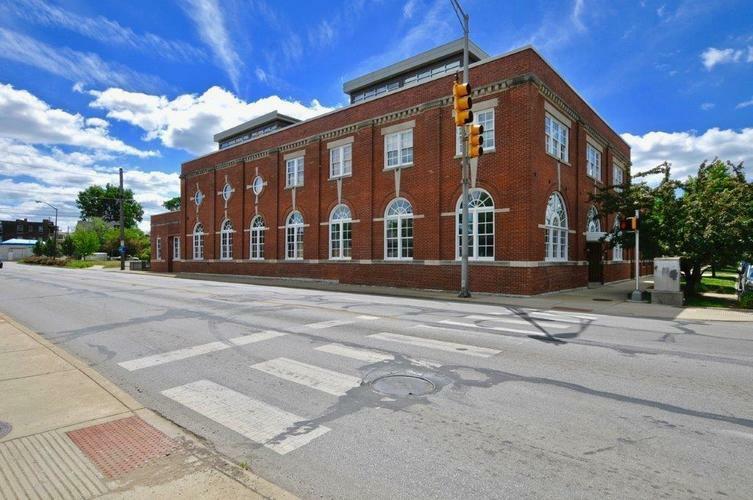 Third floor office/rec room with floor to ceiling windows and balcony overlooking all the 16th street activities. Walk to Tinker Street, coffee shops and more. Gated and one car garage. New heat pump 2018. Make this one not to miss!! Directions:At the SE corner of N Alabama & 16th St in the Old Northside Lofts Condos.